Alexa stopped Tado climate report working? I gave Alexa the Tado skill and now my climate report does not work on my iPhone app. Is this a coincidence? We have been experiencing some ongoing issues with the report and its underlying database. You can find out more about it here. At the moment, some data might not be accessible but we are working to rectify this. 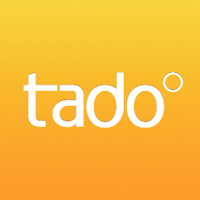 This will not affect your tado° functionality but just the reports in the app. Closing - duplicate of this thread.